Melancholy has always been with us. Nowadays, though, it’s a design problem—its highs and lows coded into the social media platforms on which we spend so much of our lives. We click, we scroll; we swipe, we like. And after it all, we wonder where the time went, and what, other than a flat and empty feeling, we got for it. 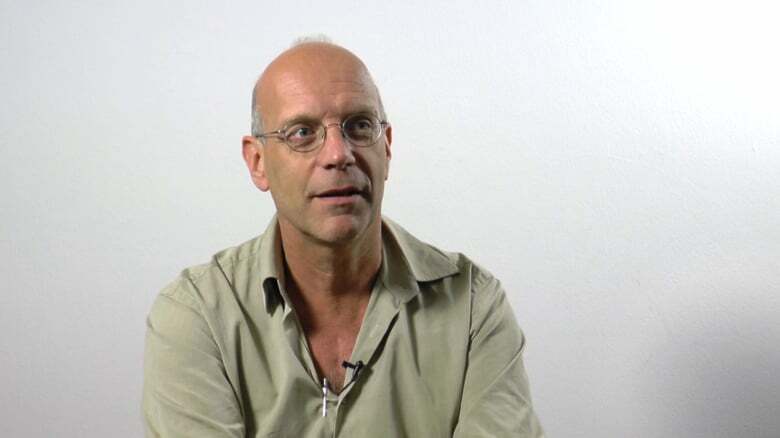 Geert Lovink is a Dutch media theorist and activist, one of the key figures of critical network culture in past thirty years: from Digital City Amsterdam and nettime to Institute of Network Cultures. He wrote and edited more than twenty books.